Limited by the policies, the supply of natural sand is decreasing sharply while the traditional machine-made sand has some weaknesses like big fine modulus, low yield and severe dust pollution. 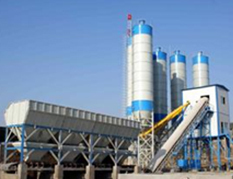 Foe Hunan a huge potential market, the advanced, eco-friendly dry-type sand-making technology may be the best choice for the future of enterprises. With the issue of Trail Measures of Regulating River Sand Quarrying in Hunan Province in 2012, the quarrying of natural sand has been limited continuously. Meanwhile, traditional machine-made sand production line has such problems as poor grading, big fine modulus, mixed concrete with low strength and water pollution, etc., which incur criticisms. In light of this, LONGCHENG Inc. , the local famous manufacturer of concrete aggregate, purchased from SBM the world-class dry-type sand-making system---VU Aggregate Optimization System and put it into use in the late 2015, absolutely solving the problems existing in wet-type sand-making system like big fine modulus, low yield and severe dust pollution. Hunan is one of provinces having abundant natural sandstone with the high quality natural sand distributed in the Xiang River basin and Dongting Lake. However, in recent years, the lag in traditional sand production technology and the disorder of construction-use sand market led more and more unauthorized quarrying which threatened the amount of sandstone resource in Hunan and increased the quarrying cost. After the issue of Trail Measures of Regulating River Sand Quarrying in Hunan Province in 2012, the quarrying of natural sand has been limited continuously. Under the circumstances that natural sand gets less and less but more and more expensive, machine-made sand, as the substitute, develops fast, filling the gap of natural sand market. So far, Hunan has launched multiple policies to improve machine-made sand projects. 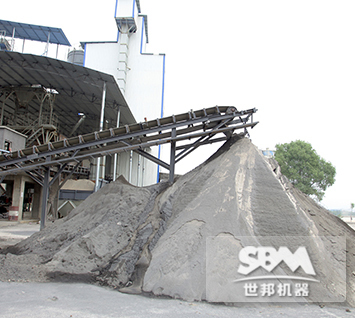 In some areas, industrial slag, construction wastes and barren rocks are used to make sand to develop recycling economy so that the machine-made sand industry looks like a both traditional and emerging field. 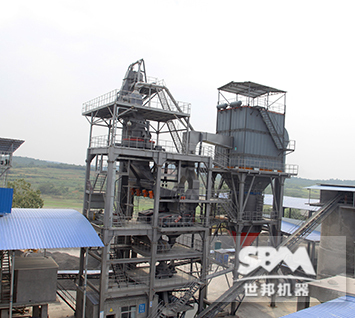 Traditional machine-made sand production used the wet-type sand-making system which controls the stone powder content through washing gumming technology. 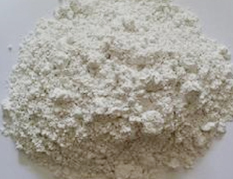 In the process of washing machine-made sand, part of the fine particles below 0.6mm would be removed with the mud, impurities and stone powder below 0.075mm. This would cause the poor grading, big fine modulus and concrete with low strength. Meanwhile, it also reduces yield, wastes resource and leads water pollution impeding clean production. 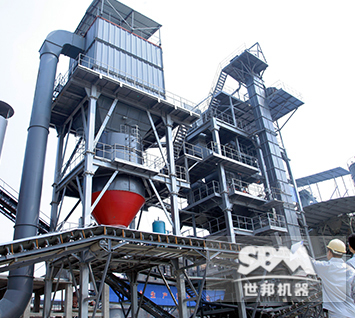 Given the heavy demand for high quality machine-made sand in Hunan and the weaknesses brought by the wet-type sand-making system, sand-making enterprises have started to search a new technology to replace it. So this time LONGCHENG.Inc. 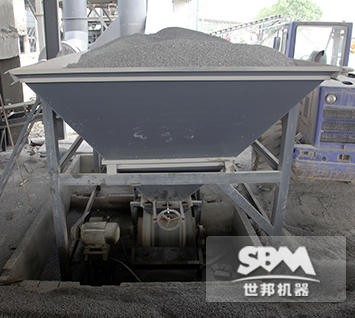 selected SBM’s VU Aggregate Optimization System which uses unique dry-type sand-making technology. 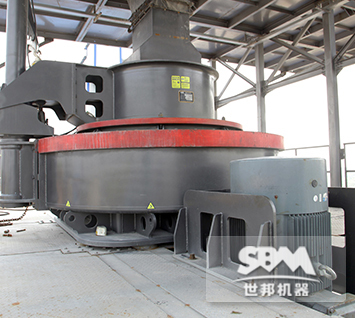 It avoids the problems in dry-type technology and can process the high quality machine-made sand to replace natural sand. 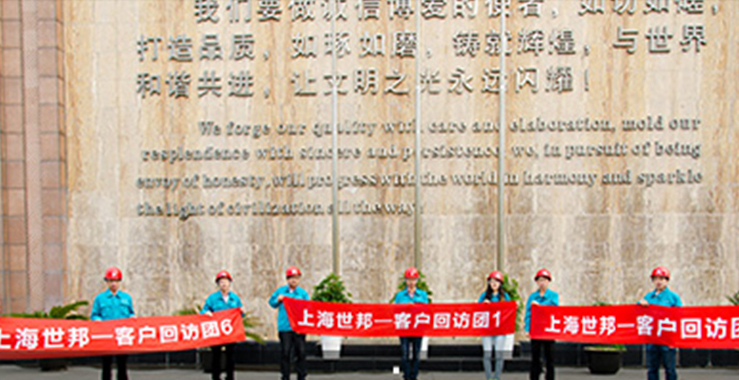 The VU system, therefore, got the high appreciation from cooperative enterprises of Hunan. Product application: High quality sand is used to prepare concrete and mixed mortar; High quality stone powder to replace fly ash. 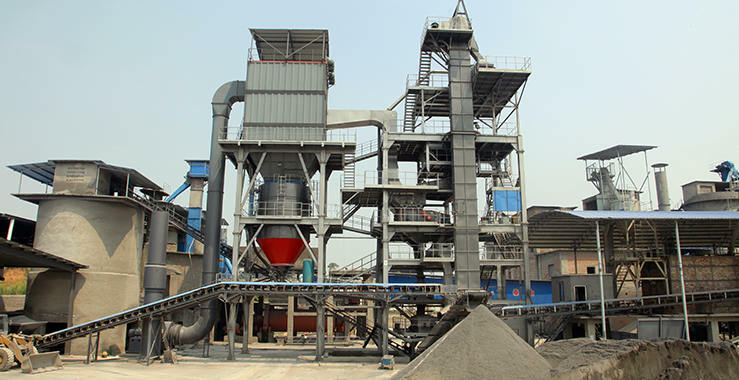 The fineness of stone powder meets the secondary standard of fly ash. Based on over 30-year experience in this industry, SBM spent 5 years developing VU system at the specialized aggregate optimization test site to satisfy the increasing demand for high quality sand and the performance requirement of concrete and mortar. 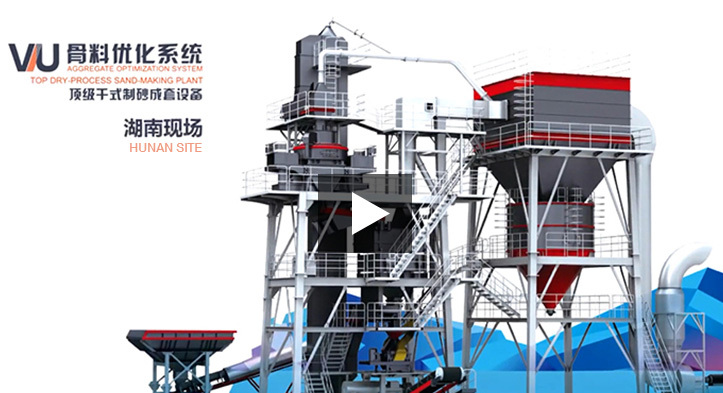 VU Aggregate Optimization System is a scheme system designed to produce high quality machine-made sand which overcomes the problems in the sand-making technology including crushing, grinding and separating. In this production line, VU Aggregate Optimization System perfectly met all the machine-made sand production standards of Shijiazhuang Hengxin Jinshuo Construction Material Company. 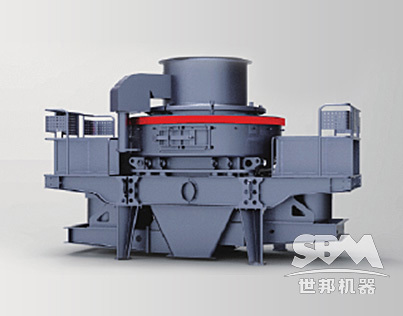 Based on the domestic first brand VSI Sand Making Machine, the new generation of VU Sand Making Machine firstly realizes the grinding technologies including high-frequency "stone hitting stone" and "material cloud". Compared with VSI Sand Making Machine, the VU Sand Making Machine increases the sand rate and fine sand rate by over 10%. The new grinding and dressing effect can effectively eliminate the elongated and flaky particles and remove the edges of sand, which makes the shape of finished sand product improved substantially. 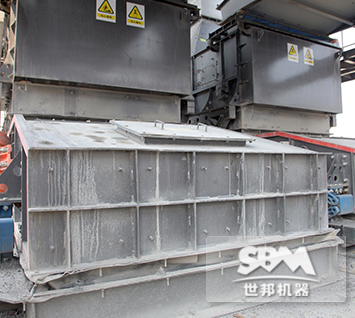 Connecting the mature idea of crushing, screening and powder separating, the Screen can finish the two tasks of material screening and stone dust removing at the same time on the basis of the characteristics of full closure, dust removal using negative pressure and uniform screening. It greatly improves the productivity and frees users from the treatment of dust and sludge which is required in the traditional wet-type screening. Changing the wind volume and flow duct can achieve online precise adjustment without replacing the screen mesh and other parts. Continuous adjustments are available. The fineness of final sand is controllable within 2.5-3.2; the powder content within 3-15%. Imitating formation principle of natural sand, the machine adopts the global pioneering technologies of "low energy crushing and dressing" and "self-grinding via falling mode" that can validly remove the edges on the surface of final products and increase the volume of fine sand of -0.6mm so that the grading and particle shape can get optimization. And the voidage reduces 1-2%; the flow time 5%. The new and targeted dressing technology reduces the energy consumption of particle shape optimization machine and extends the life span of quick-wear parts (Under the same conditions, the life span is over ten times of impact crushers). Meanwhile, the operation cost is lower. Automated control design guarantees the stable water adding to keep the eligible water content of final sand and the uniformity, and to avoid segregation. 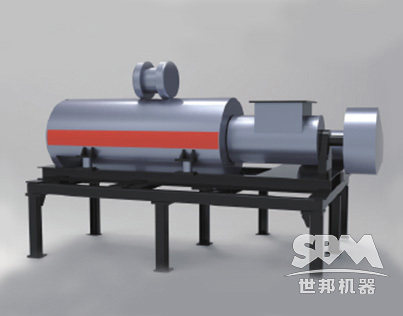 The negative pressure dust collector is used. The closed operation in the whole process including the transportation from fine ore bin to powder tank car is to ensure the dust-free site and the attainment of national environmental standard. 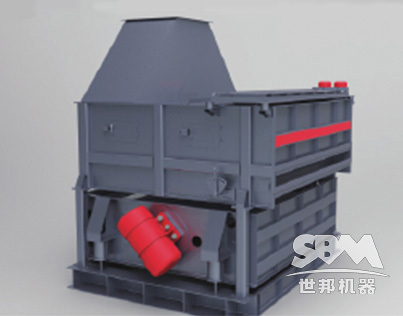 The design of automatic monitoring and material discharging of fine ore bin makes the fine material storage and transportation possible by pressing a button. The labor intensity and operation cost is reduced greatly. 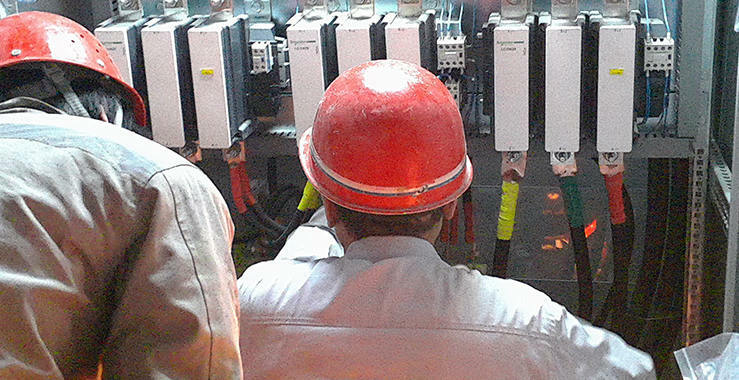 The controlling and monitoring tasks of all machines are integrated into the central control system, which greatly simplifies the operation process and ensures the safe, continuous and stable production. Setting and keeping the optimal operating parameters is available. And the quality of products is stable. This system can maximize the productivity and keep the overall efficiency at the highest level. Crushing: The broken stone enters into the VU Sand Making Machine to be crushed. The flat-elongated materials and the edges of the sand here are removed to get the required particle size. 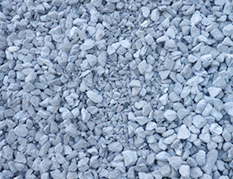 Screening and grading: the crushed stone is evenly fed into the VU FM Control Screen through feeder. Grading the machine-made sand is to precisely control the graduation of machine-made sand. 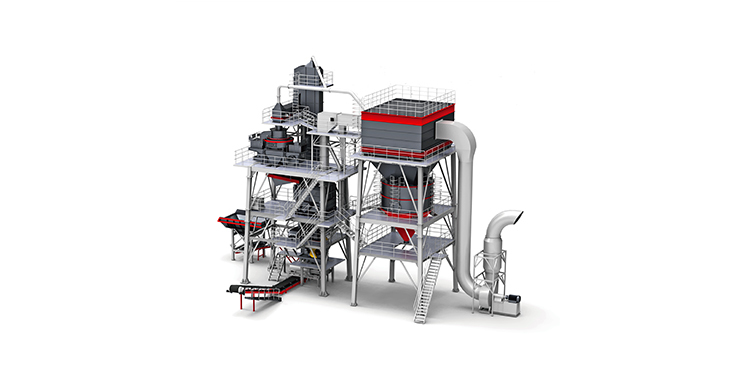 Then the unqualified materials would be sent back into the crushers to be crushed again and redundant stone powder would be collected by the Dust Separating and Collecting System. 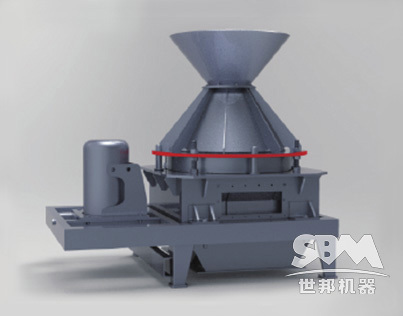 Particle shape optimization: the qualified machine-made sand graded by FM Control Screen enters the particle shape optimization machine. The edges of final sand would be removed here. Moistening and transportation: The re-optimized machine-made sand enters into the humidifying blender to be moistened. The water content of final sand is controlled to further ensure the quality of produced sand. Transportation, storage and packing: The redundant stone powder is collected by the pulse dust collector and then sent into the finished product tank for storage through pneumatic carrier. Finally, the final products are transported after being packed. After having a clear understanding of the raw material condition, the demands for the yield, grading and particle shape and the budget for investment of LONGCHENG. Inc., the experienced design team of SBM finally drew an optimal production line and its planning layout scheme after discussing the specific conditions, conceiving and appraising scheme. The VU Aggregate Optimization System as the final scheme is the most suitable, economical production line customized for the customer and it ensures the maximization of profits. Absorbing the engineering experience from over 130 countries and the using the experience accumulation over 30 years in the crushing, sand-making and grinding industry, SBM developed, at the specialized aggregate optimization test zone, the full-automatic VU Aggregate Optimization System controlled by Central Control System. 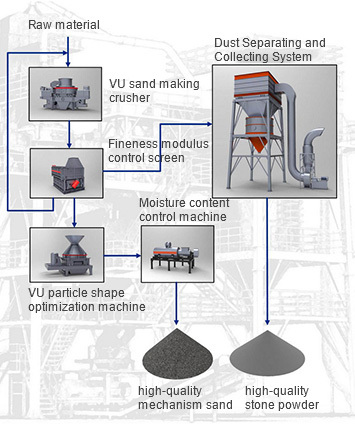 The VU system is designed to meet the demand for grading/fineness modulus and powder content in the machine-made sand production and it overcomes the problems existing in the optimization process including crushing, grinding and separating. SBM has a skilled and experienced after-sale service team. All members are earnest and innovative. So far, thousands of engineering projects has accepted the installation and commissioning service. Meanwhile, SBM would help customers train their operating staff until they can operate the production lines independently. In order to make customers understand the machine maintenance and repair, SBM supplies customers with the machine instruction manual that shows the detailed analysis of machines and marks each part. It not only helps customers know the machine structures but also makes the part replacement easier. 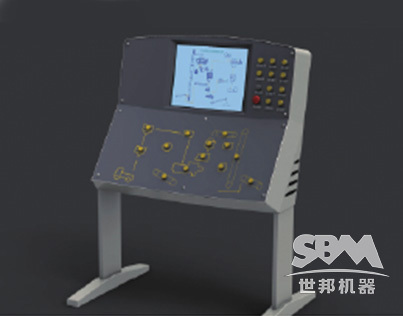 The whole VU Aggregate Optimization System production line offered by SBM is compact structurally and reasonable on design. This production line achieves maximizing productivity and minimizing operation cost. 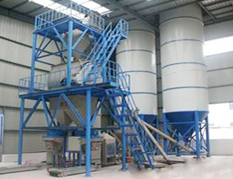 The whole production process is dustless and the redundant stone powder is recycled. The produced stone and sand has perfect grain shape. The sand grading is satisfying. 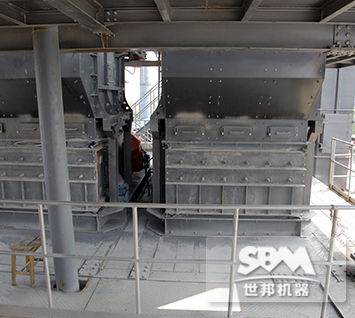 So concrete preparation in the mixing plant is very stable and reduces the use of cement. The cost of production is, therefore, reduced. 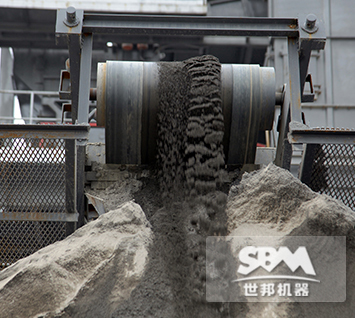 Grading: For dry-type sand-making system, after the powder separating machine, the soil particles in the artificial sand can be removed and the sand can meet the standard for construction. Besides, the stone powder content in artificial sand can be controlled by the powder separating system under the national regulations so that the compressive strength and mixability of concrete can be increased. 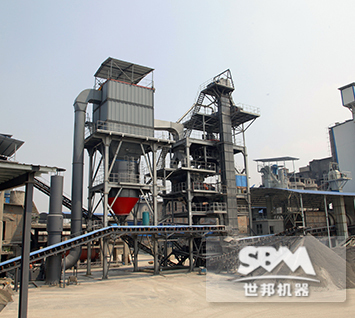 For wet-type production, in the process of sand-washing, the washing sand would be removed with stone powder, leading the shortage of washing sand in finished sand product and influencing the grading of sand. 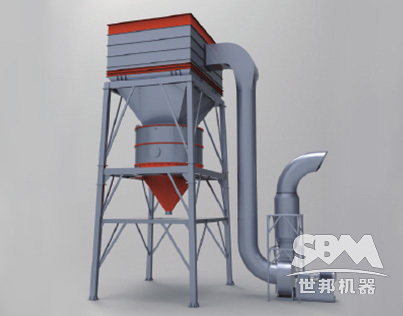 Cost: The production cost of dry-type sand making production line is relatively lower for it uses the high-efficiency powder separating machine to separate sand and powder and doesn’t need a lot of water to wash.
Environmental protection: Water in the dry-type production line is not required. The stone powder in the production can be used reasonably. So, to some extent, the water and minerals are saved. Moreover, it brings no sewage and sludge. It is more environmental than the wet-type sand-making production line.